Released in December 2012. There`s room for grand full band arrangements as well as soft and stripped down acoustic instrumentation. Beats get mixed up with real drums, the piano features more prominently than on previous albums, and the more frequent use of electric guitars gives some songs more of an edge. In the lyrics light and shade, love and loneliness, hope and disillusion are always very close to each other. 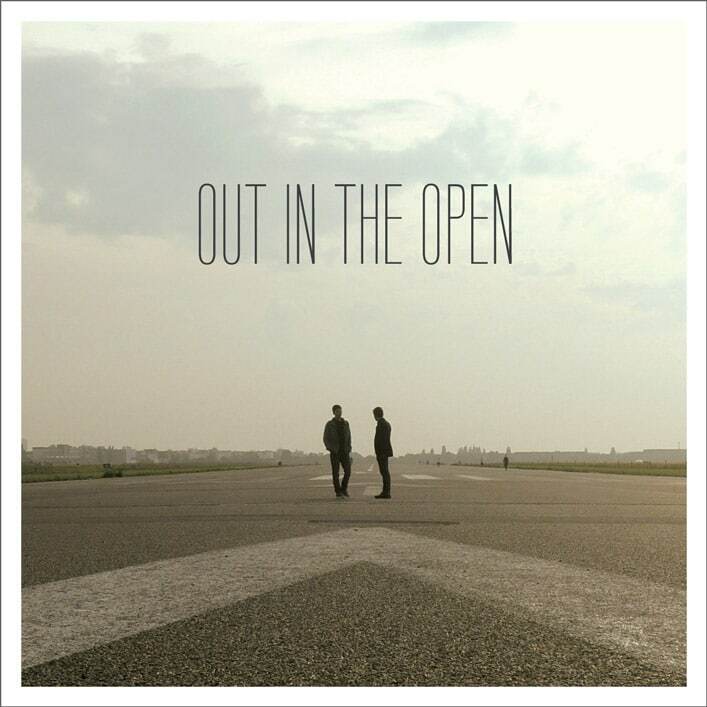 OUT IN THE OPEN is about situations where things seem on the edge and you have to take a step into the unknown.